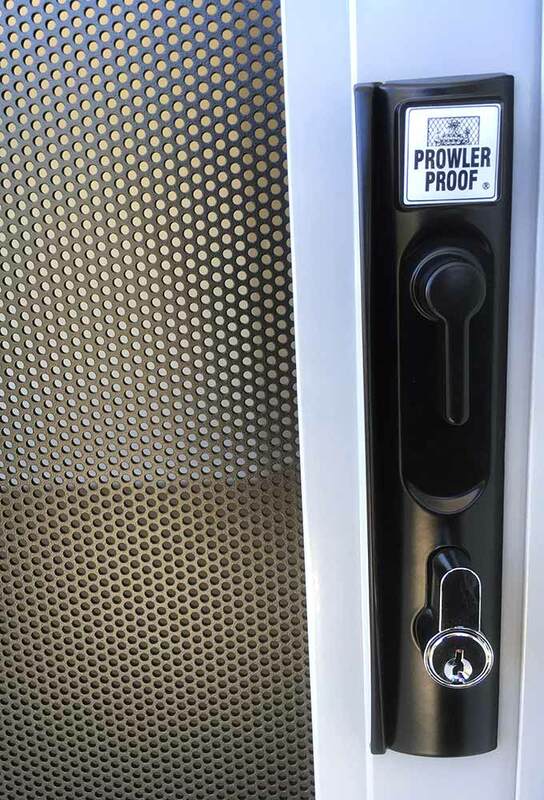 Prowler Proof Protec is smart security. 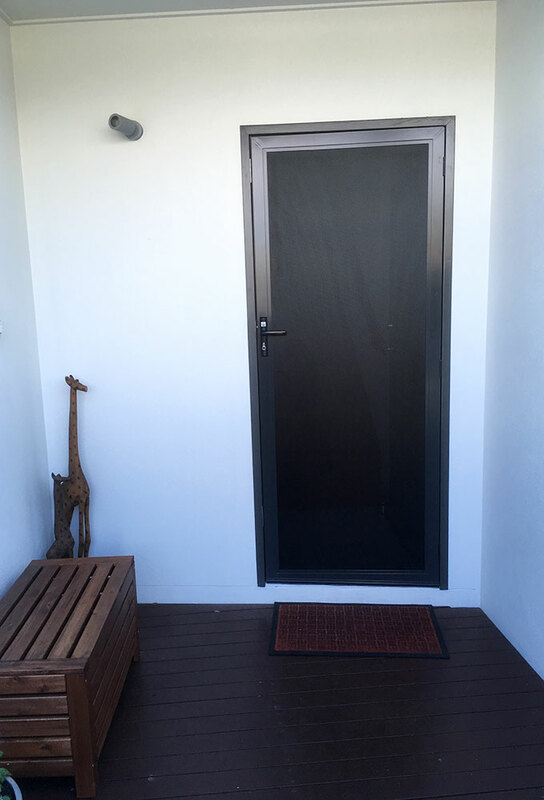 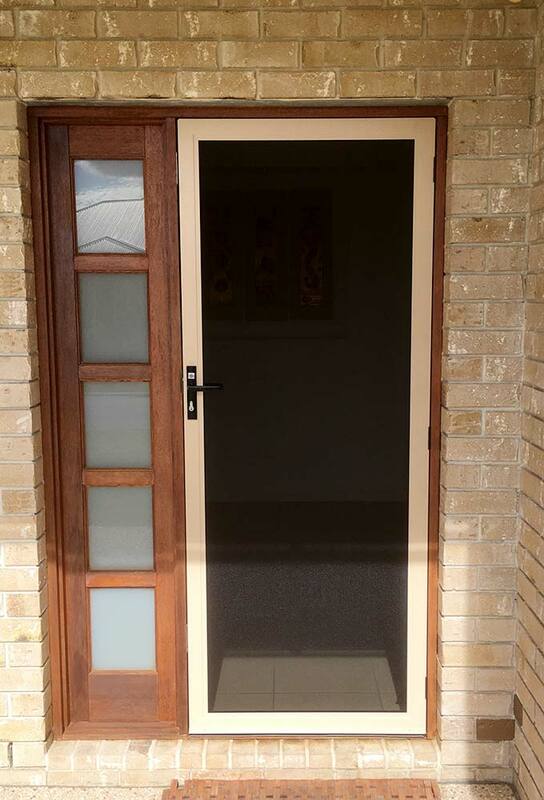 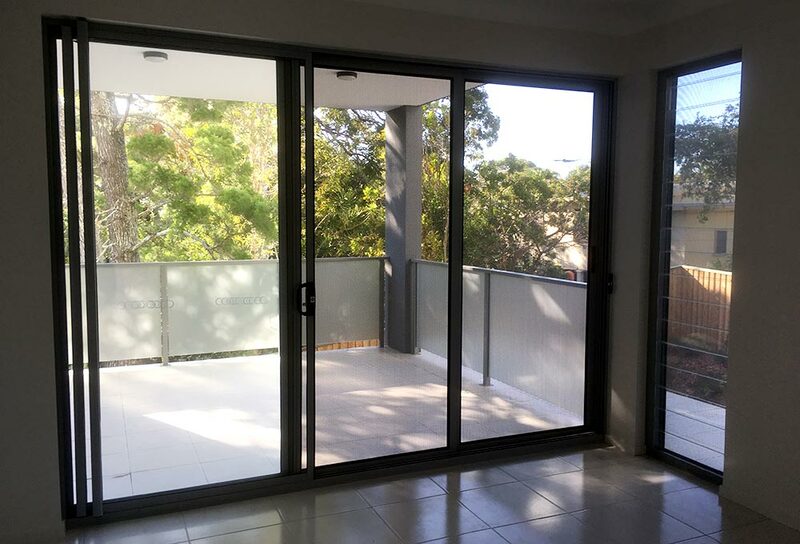 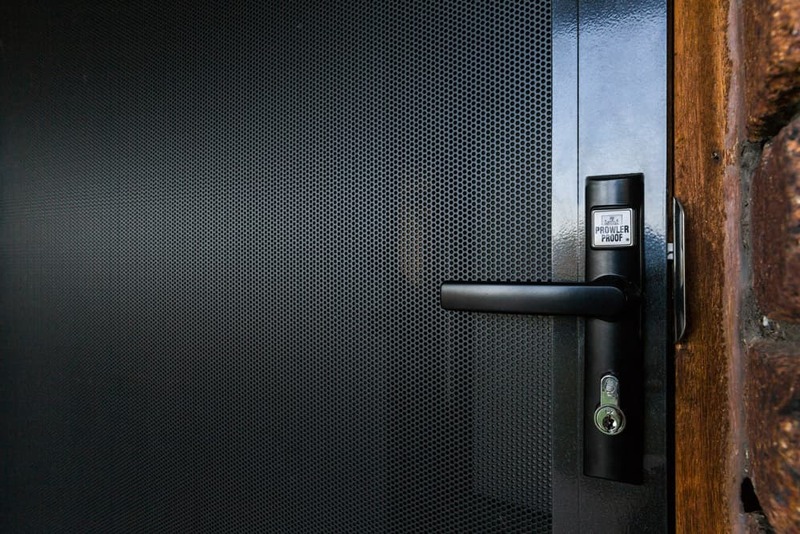 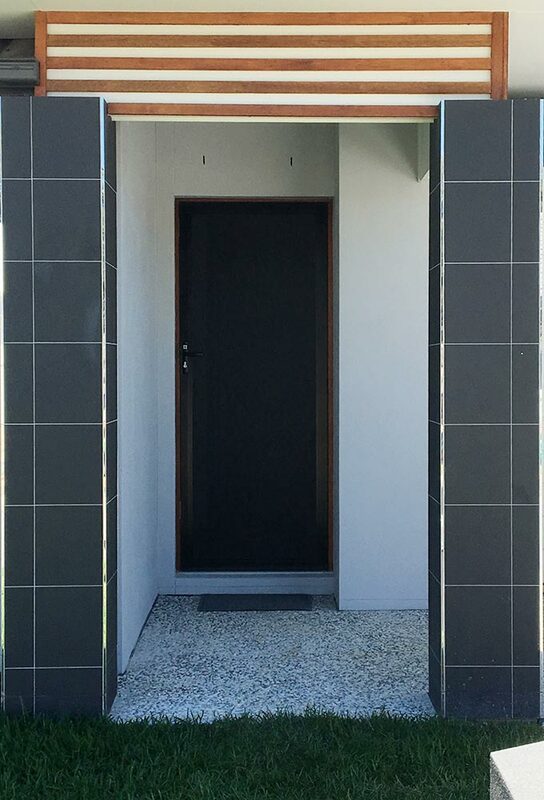 With its welded, seamless corners Prowler Proof Protec is Australia’s strongest and best looking security hinge door. 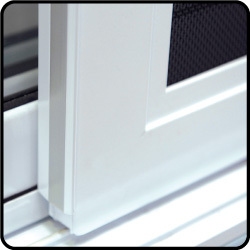 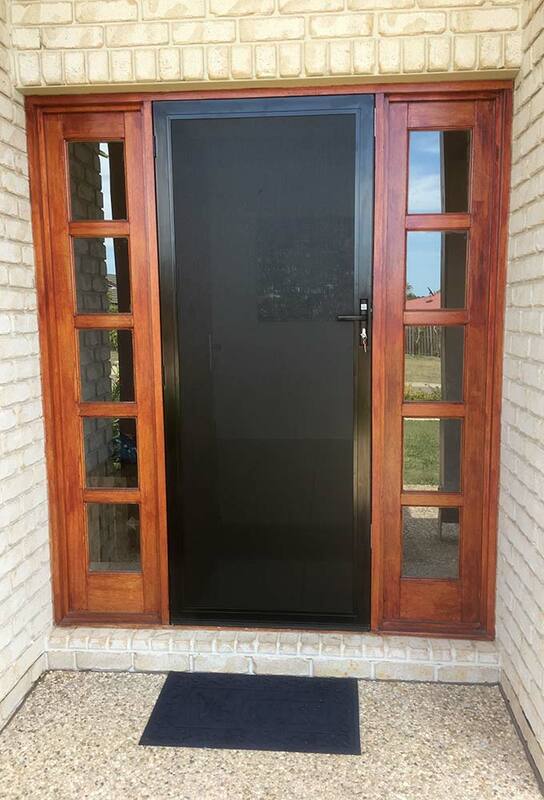 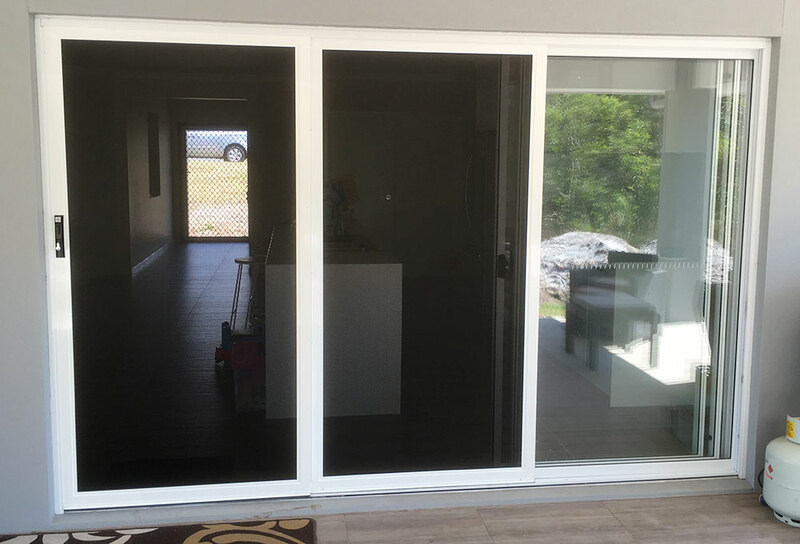 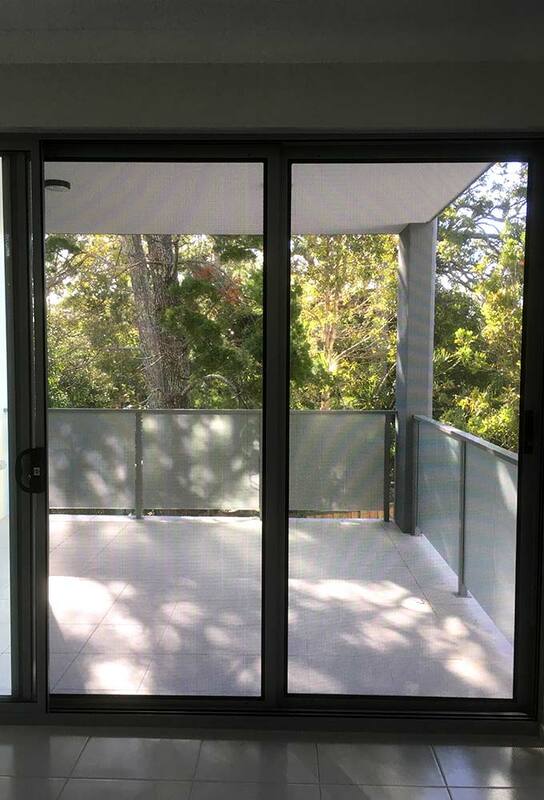 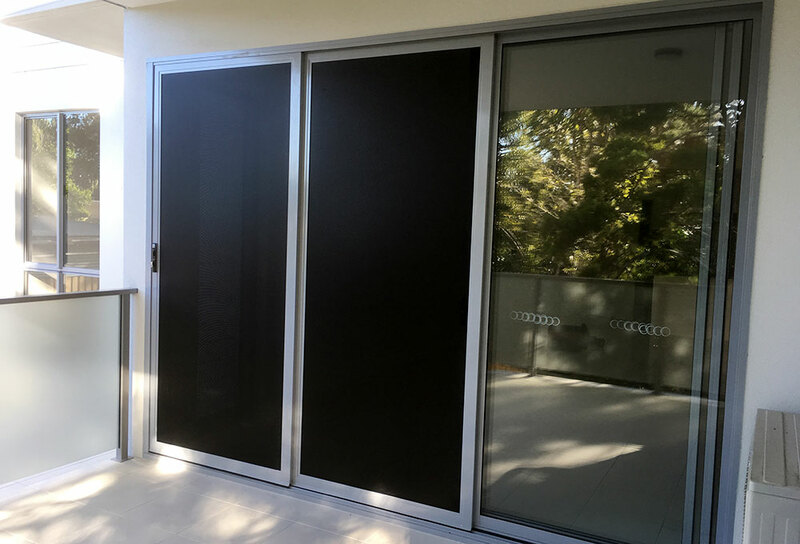 The beautiful seamless corners are more noticeable on sliding doors than on any other Prowler Proof Protec product. 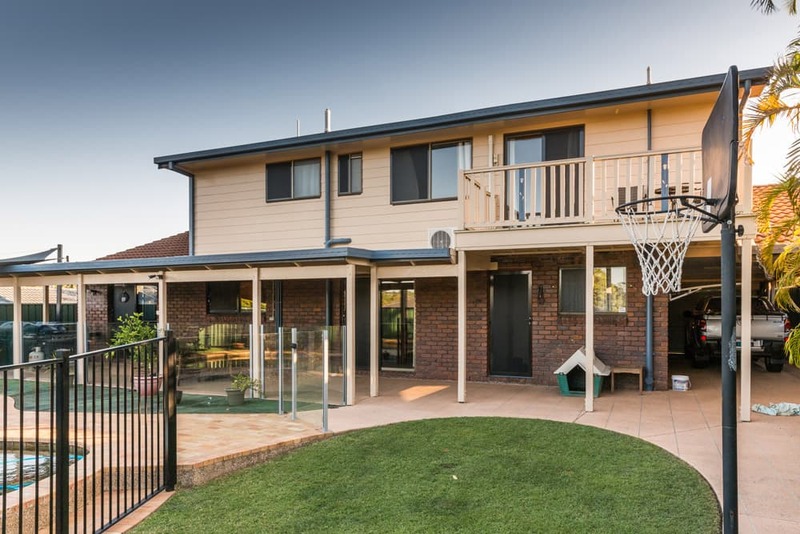 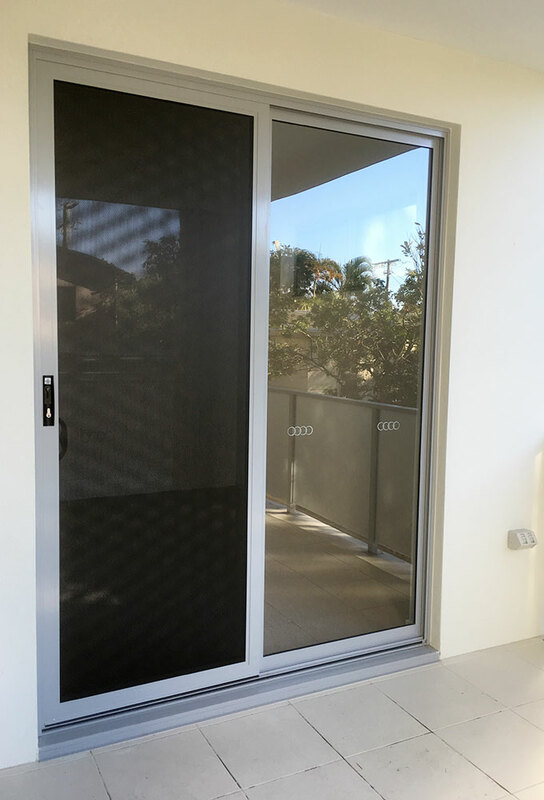 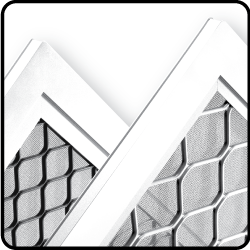 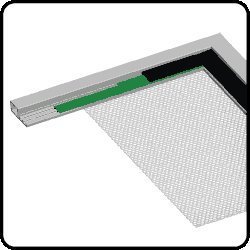 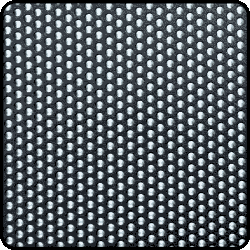 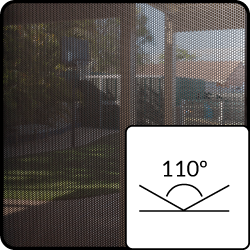 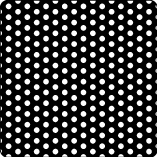 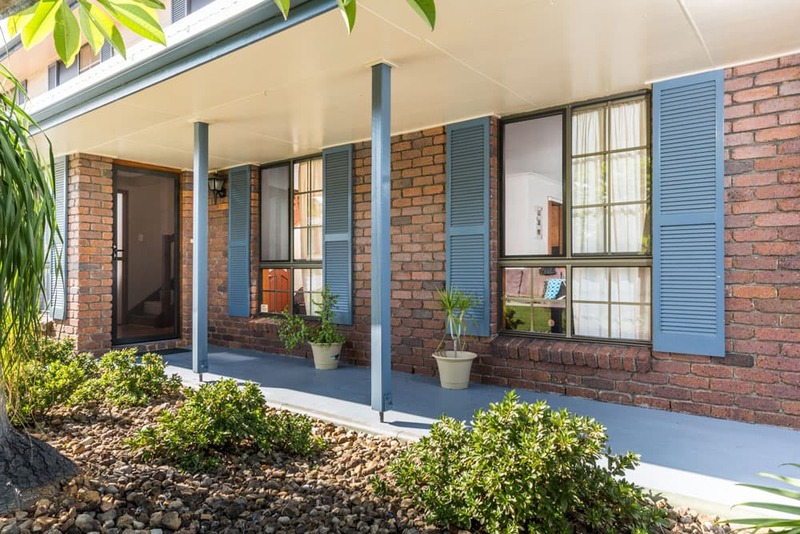 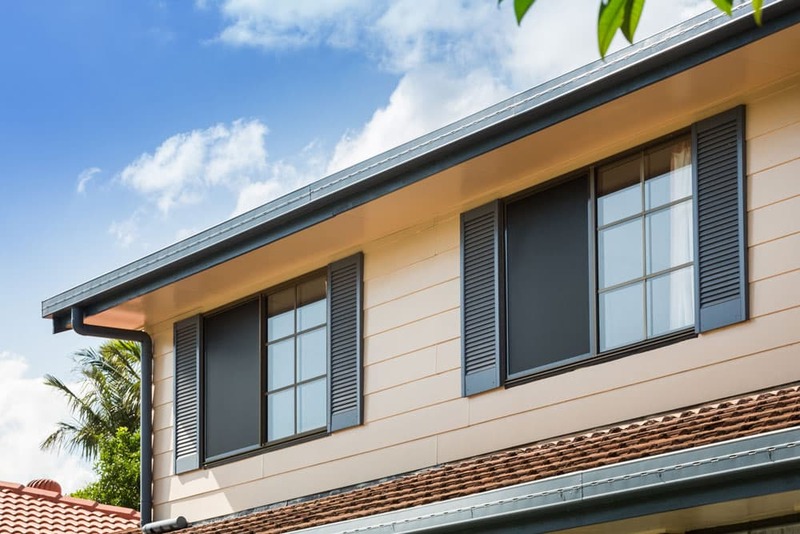 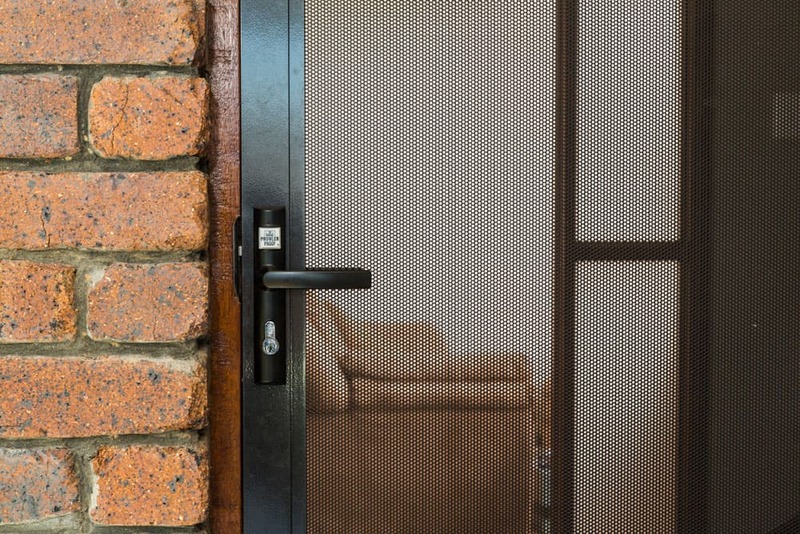 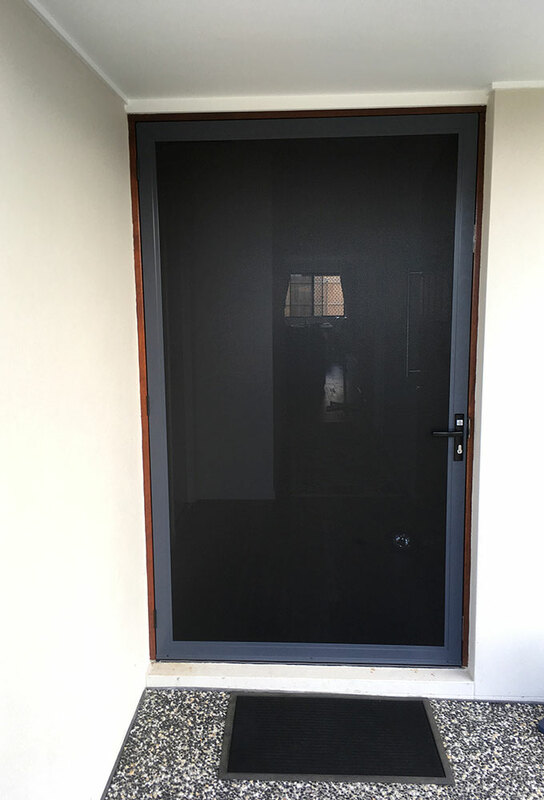 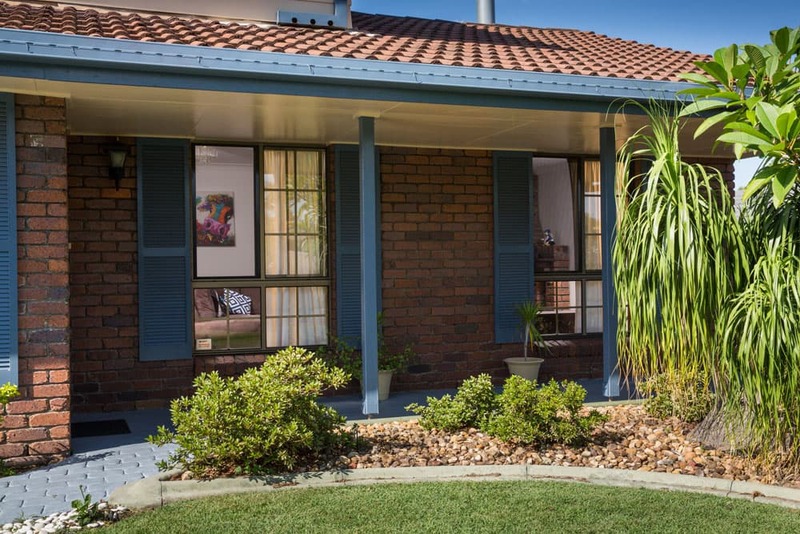 The seamless corners make Prowler Proof Protec the strongest and best looking security window screen in Australia. 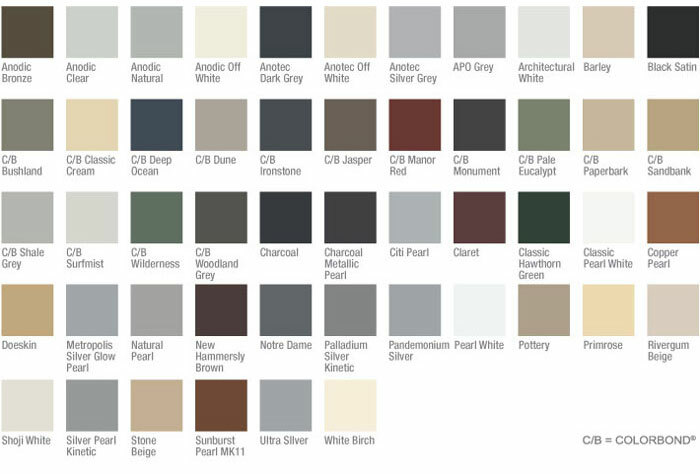 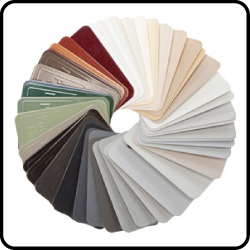 All Prowler Proof Protec products come in 50 standard colours and another 250 optional colours. 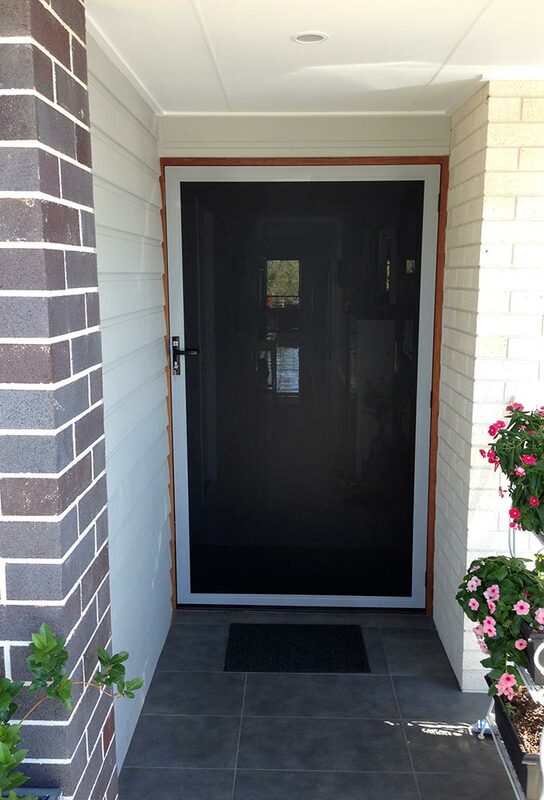 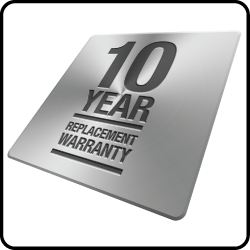 There is no extra delivery time and only a small premium on optional colours.